Pinterest is a Visual Search Engine which helps in searching the content with the help of images. Earlier it was only for DIY and crafts , recipes but now it is much more than that. We can see businesses and bloggers from every niche coming to Pinterest. 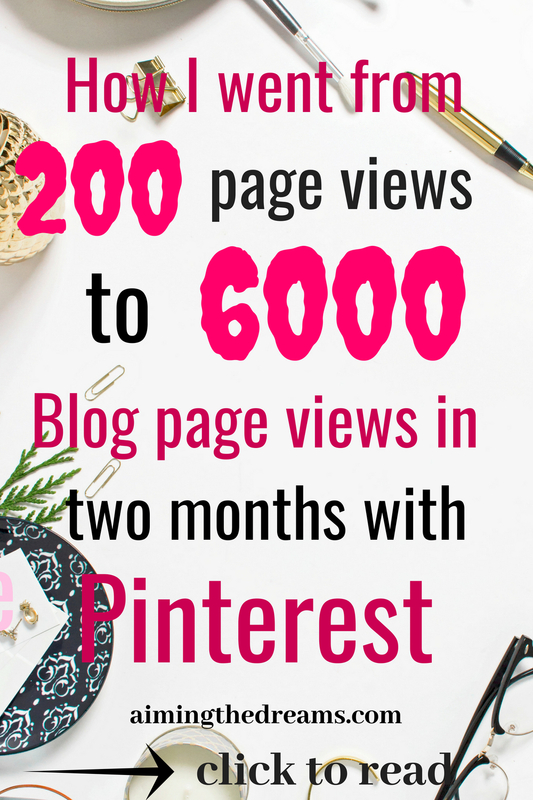 Pinterest gives so much exposure to your business. Pinterest seems to be overwhelming when you start but as you go on working on it, you will actually start loving it. My blog is new and whatever traffic I get, I get it from Pinterest. I am thankful to Pinterest for this. 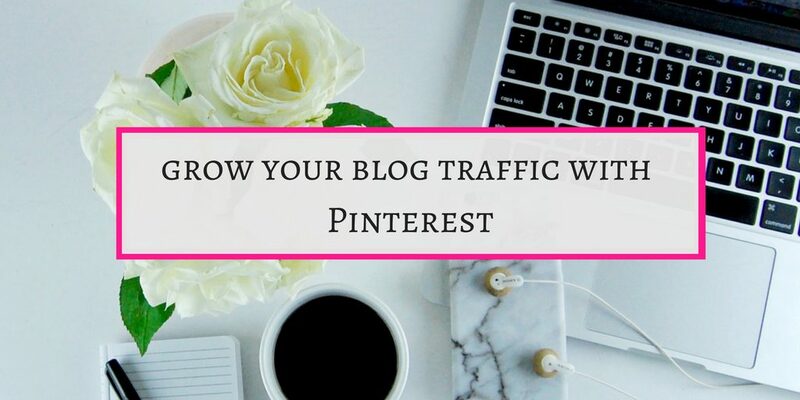 For growing your traffic, you should be on Pinterest. Here are some basic points you need to follow if you want to start on Pinterest. 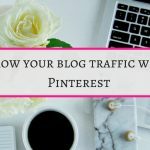 Growing your blog or business with Pinterest is easy but you need to have a strategy for this. Here is an e course Pinterest Ninja course which a complete package for growing your account. Signing up for a pinterest profile is easy. Go to Pinterest and sign up with your email. You can sign up either with your facebook or twitter account. You will have your profile running just by submitting your information. After signing up you will get conformation email. After you confirm your account, you are set to start. Complete your profile with the keywords. Don’t stuff keywords but you can always add them nicely and in the context of your niche. If you want to use Pinterst for your business or blog to grow , convert your account to business account. Business account allows to use analytics for your account. It will become easy to measure the growth of your blog. Business account goves a professional look to your page. Create atleast 10 boards related to your niche. Name your boards according to keywords. For keyword search .type a word in search area and see what comes up. Then name according to the keywords but don’t overdo it. Also make some other lifestyle related boards. Like DIY and recipes boards. And relate them to your niche. For example , if you are a personal finance blogger, you can create budget reciepes board or budget dresses. There are many options. Design your beautiful vertical pins to add to your boards. Whenever you write blog post, try to make atleast three pins with different designs for your post. And add them to your boards. For creating pins use Canva. Canva is easy to work with. When you start working on Canva, feels overwhelming but when you get some practical experience with it, it becomes easy and you can make beautiful pins as you like. You can play with colors, with fonts , sizes of the pics and many more. Now that you have created pins for your post, add them to relevant boards. While uploading make sure you write keywords rich description on your pins. Always add your relevant blog post URL to the pin. Adding relevant URL make it easier for a person to go to your blog post and if somebody wants to read your blog post, can go directly to your blog post. If you will not add URL to your pin, it will say ‘ Uploaded by user ‘. In this case you will loose potential viewers to your blog. Pin descriptions are very important. Pinterest is a visual search engine same as google, but here the magic is in ‘images’. You see an image, you like it and click on it. These pins or images have descriptions on it which helps them to show in smart feed. 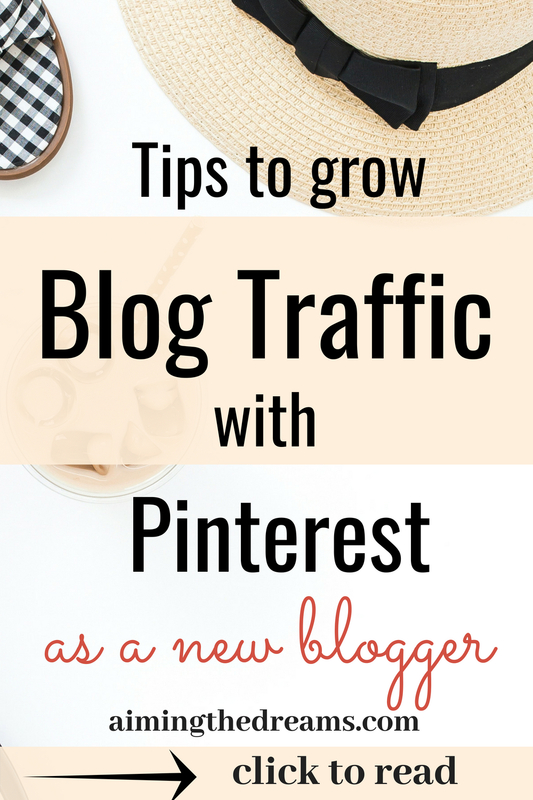 For consistent growth on Pinterest, you need to pin several times a day and everyday. It is difficult for a blogger to have so much time to spare everyday for publishing pins. Here comes the life saver ‘Tailwind’. It is a pin scheduler where you can schedule pins for a week in advance. You can spend an hour for scheduling your pins for a week. And then schedule some pins everyday manually if you find time. Tailwind is a scheduler which is approved by Pinterest and can be used to schedule pins in advance. Pinterest analytics is a great way to interpret the growth of your account. At beginning it feels little overwhelming, but with experience , you will learn to track your growth. Pinterest Ninja Course will teach you how to track your growth by interpreting your Pinterest Analytics. Bith the strategies work and you should focus on both and see which one works better.